Desiderius Erasmus, Dutch theologian, and Bob Dylan, rock star, have both uttered versions of the maxim, "In the country of the blind, the one-eyed man is king." 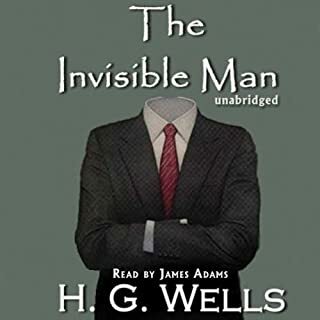 The sentiment, however, may find its fullest expression in The Country of the Blind, the short novel by the incomparable H. G. Wells, first published in 1904. 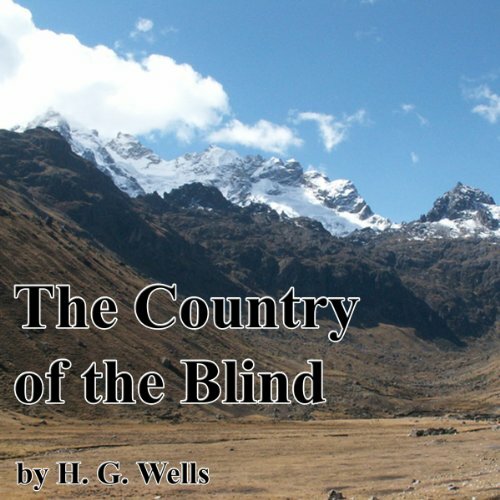 As performed in a clear and slightly uneasy tone by Walter Zimmerman, The Country of the Blind follows a mountain climber who falls down a precipice into a land where every human being is without the gift of sight. Part Twilight Zone, part adventure narrative, the traveler’s odyssey challenges the listener to place herself into a familiar - yet vastly altered - world. In this famous fantasy story, a mountain climber falls into a strange and isolated society of non-seeing persons - claiming to have been in existence for 15 generations and cut off from the rest of the world by an earthquake. The interloper decides quickly that "In the country of the blind, the one-eyed man is king". However, things turn out very differently than he had planned. The experience of being an "other" - a seeing man in a world of blind persons - is the major theme of this story. A beautiful, touching story that makes you think twice about many things. 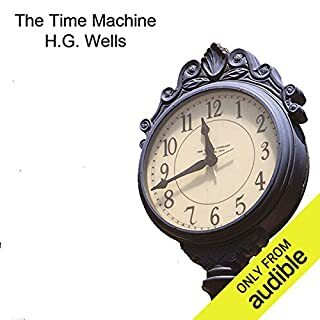 The narration is wonderful and this has turned me into a genuine HG Wells fan! If you could sum up The Country of the Blind in three words, what would they be? Good story - bad record. The biggest downfall of this audiobook is the quality of the record: it is awful. Very much noise is coming together with narrator's words and it is very unpleasant to listen to. I had to stop it after 10 minutes and read it from a book. 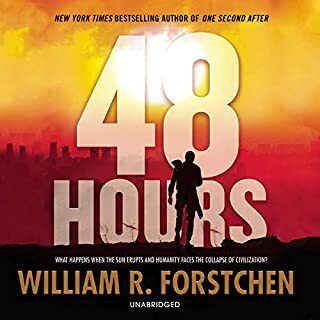 So far the other books I've listened to were good, so this was a surprise. Otherwise it is a good short story of H.G. Wells. Please note though that it is the first (1904) version of the story. 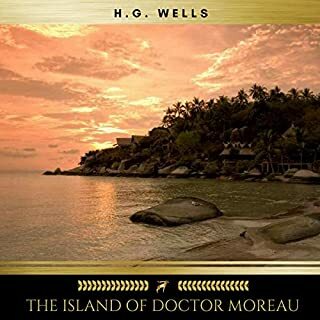 Wells expanded how the story ends in 1939 revised edition. This story is not what I expected, and therefore very interesting, but the rating would have been higher if the narration could have more expression (e.g. less flat and unexciting). Wells apparently doesn't like the quote "in the country of the blind the one eyed man is king". That's literally what this whole short story was about. Something to muse about but after about 15 mins it was old. The production was pretty low quality and the reader didn't help much. There are some exceptions, I can see a special education teacher finding this an interesting story but not something I would recommend to many people. 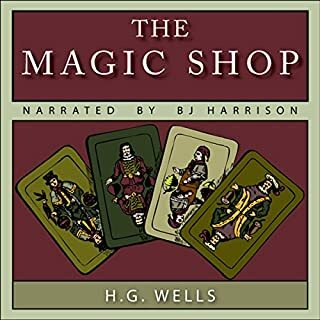 Not one of Wells's best, but an interesting social fable. 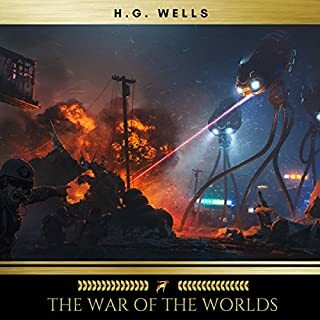 Although it probably influenced some lost-civilization stories that followed, it's more of a self-contained piece than other works by Wells where he is more or less inventing a genre. I found the narration flatter and less energetic than the story called for.